In Quiberon Peninsula since 1994 ! Welcome to Brittany for a zen parenthesis with Sillages. And enjoy your stay to relax and make your trip unforgettable. 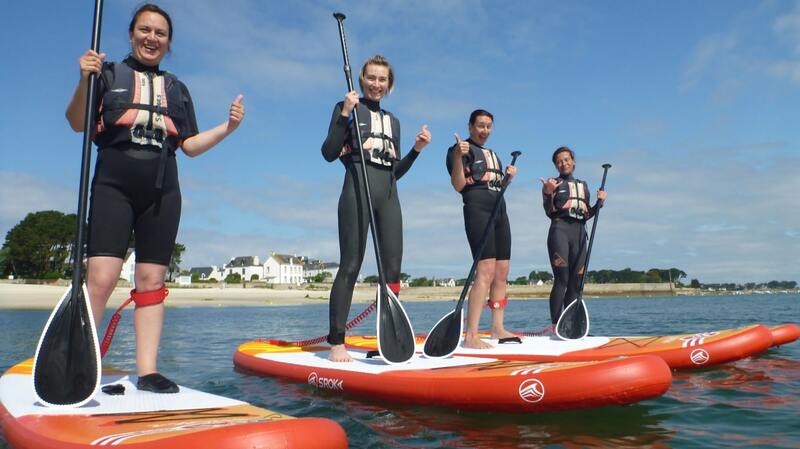 Sea Kayaking or Paddle boarding are the ideal ways to discover the magnificent Quiberon Peninsula . With your paddle , it will reveal to you in original size and “nature”. Embark on the discovery of one of the most beautiful landscapes of Brittany! Our kayaks are stable, comfortable and easy to use. On board, you will be safe and you will enjoy this mode of green travel and eco-friendly. This is an activity accessible to everyone who requires no special physical condition, much like the bike (it is said that this is the mountain bike to the sea). 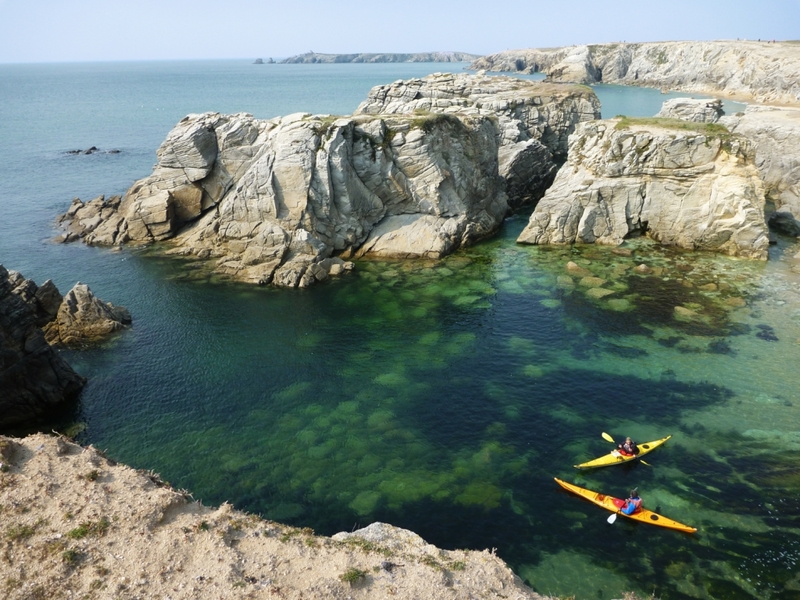 Discretion sea kayaking and shallow draft will open the doors of unsuspected natural landscapes inaccessible by foot. 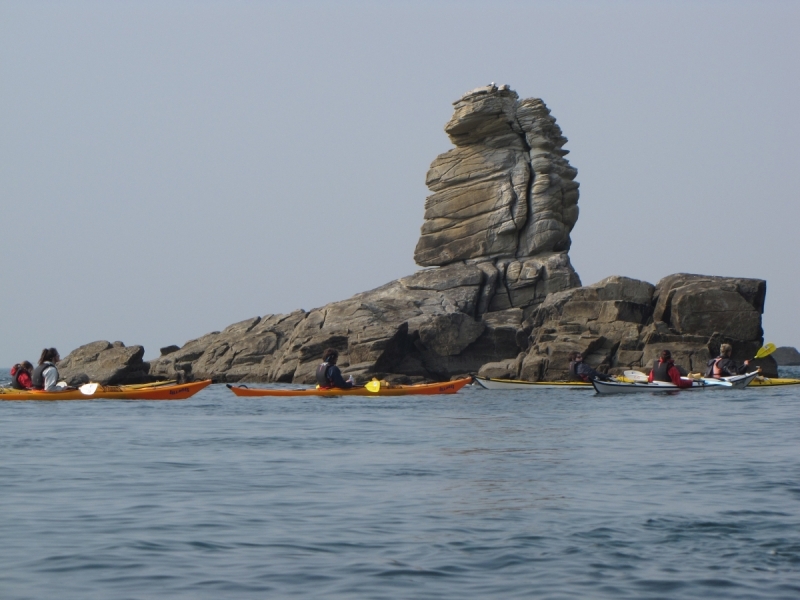 Historically sea kayaking is an activity close to nature, but it is also one of the least restrictive nautical disciplines. Indeed, we can practice with a wide range of weather, by any tidal schedules. And if there is no wind or swell, it’s not a problem, on the contrary. In addition, our mobility allow us to start from more sheltered site if needed. this is a reliable activity programmable almost 100% of the time. Our services are always supervised by qualified instructors sea-guides , experienced and passionate about their craft . Each session begins on the beach with a small technical introduction to paddling and kayak uses . It allows, from beginner to experienced, active to contemplative, a rapid and adapted progression in a relaxed atmosphere. Each can enjoy the visit of a well-hidden cave, sight of wildlife and exceptional flora. 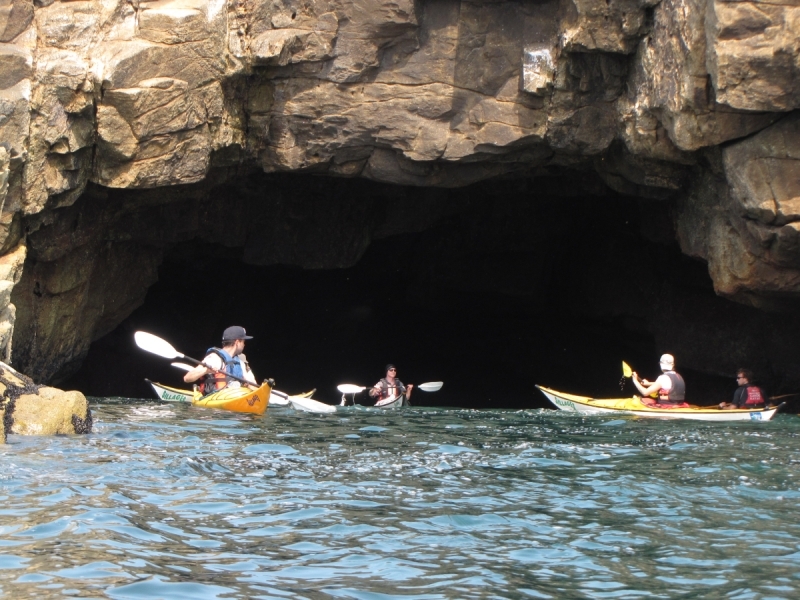 What enjoy sea kayaking for the visit of a well- hidden cave or the sight of wildlife and exceptional flora. On the menu you’ll discover an activity closer to nature and a special encounter with the marine and cultural heritage. So go ahead and come share with us this unique adventure ! The proof in pictures and in 4 minutes! 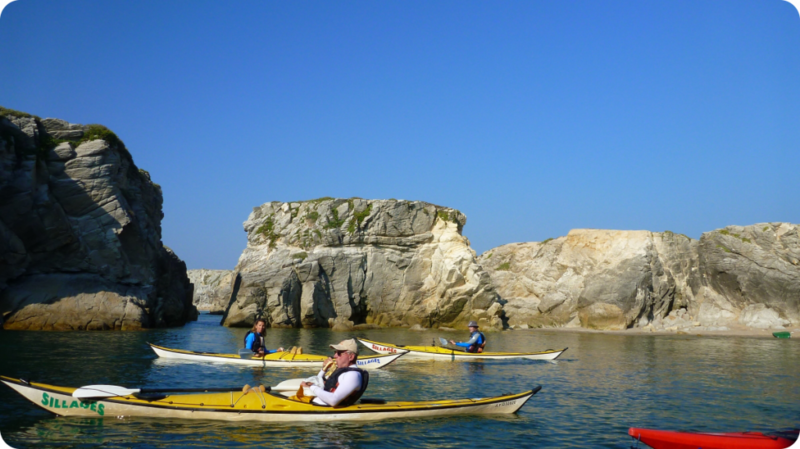 Time for a kayak ride on the Quiberon peninsula , come taste the joys of slithering and transform yourself in an explorer or an ornithologist ! Snow in Quiberon, rare !